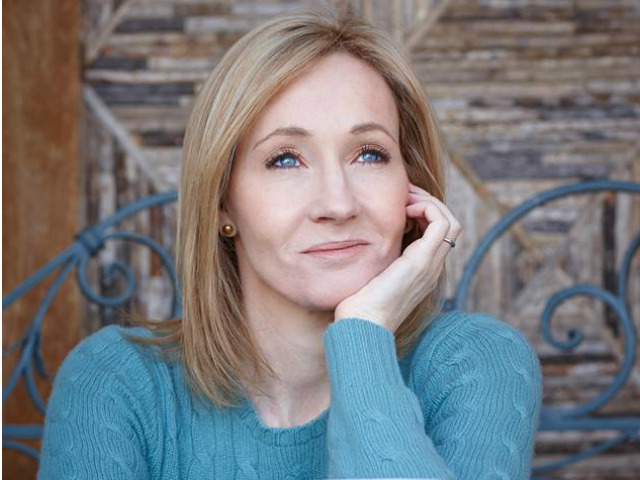 Bestselling novel author J K Rowling has finally revealed the names of the stories that she has recently written for History of magic in north America. The first story is titled Fourteenth Century-Seventeenth Century. According to a report published in peoples.com, it has been said that the early days of the magical community on the continent, including the native Americans and skin-walkers, and wand-less magic. The next names will keep appearing in Pottermore.com.